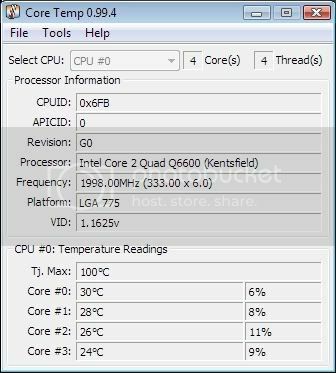 not center... i dont know why... maybe i moved thermalright cooler to west during install bolts? I harp on reliability on all the forums but mostly I am ignored on the subject. 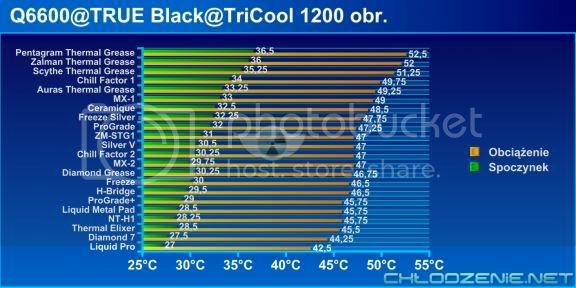 For those that focus only on temps take a look what can happen in just a month. Sorry guys I have meant to get the results to you, but you know life and a 6 day work week. Just as soon I get things back to some form of normal I will get those results to you. This stuff is so good. So good that you should send another tube to a guy who helped you gather info. After the imposition of first rozsmarowywałem perfect paste all over the surface and then wyrównywałem "credit card". Diamond 7 - pasta here before the application was warmed up quite strongly, without it, unfortunately it could not be evenly spread. 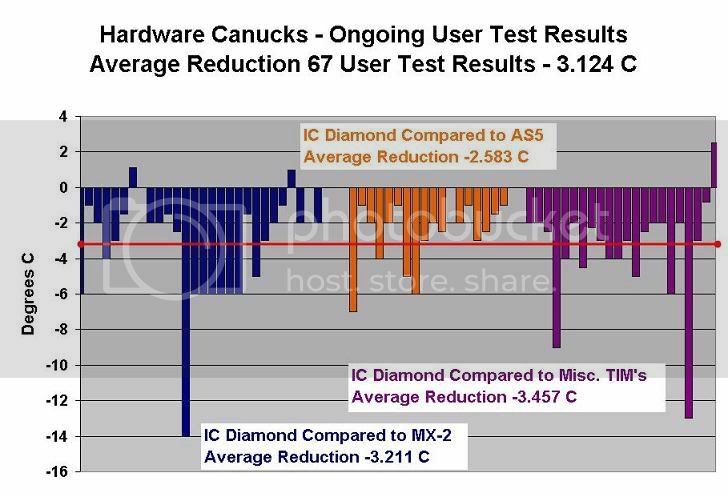 This is a summary of the IC Diamond tests to date, any changes or corrections let me know. and i got 8 degree difference? i thought 3 degree... eh?